The Rose de Granville inherited its incredible vitality from a wild rose discovered on the cliffs of Normandy. It harnesses all the resources on offer in its environment, enriching itself in micro-nutrients essential to its strength and beauty. 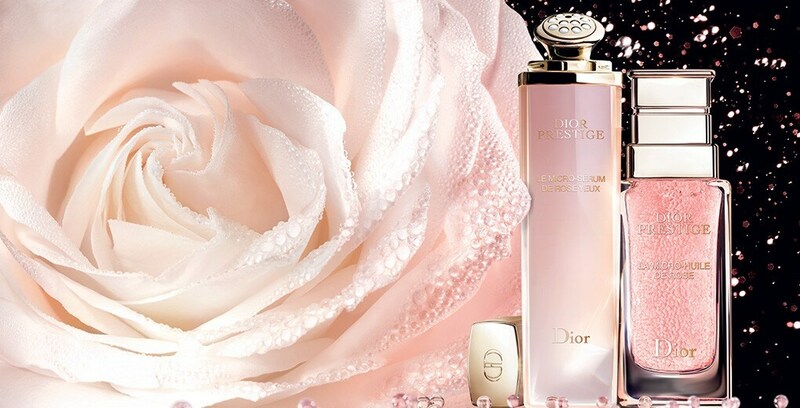 Dior Science was able to capture this nutritional treasure at the heart of the flower. Le Micro-Sérum de Rose Yeux helps recharge the skin in rose micro-nutrients essential to the energizing of the eye area. Its new-generation texture combines the striking freshness of a gel (feels like -2.3°C**) with the power of a serum. In a feat of engineering, its applicator set with 10 rotating ceramic micro-beads completes the eye contour massage power. 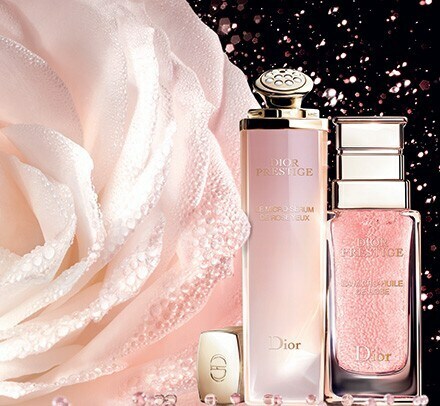 Dior Science has studied, year after year, the countless powers of the Rose de Granville. It has discovered a new, absolutely inimitable source of micro-nutrients: its fruit. In the Dior gardens, after 7 months of slow gestation, one in two hundred and fifty roses produces a fruit. The fruit is harvested only once a year, with only the ripest selected as they have the highest concentration of molecules. Even more so than the flower, they have the highest concentration of high-energy phyto-nutrients, necessary for the fatigued eye contour. 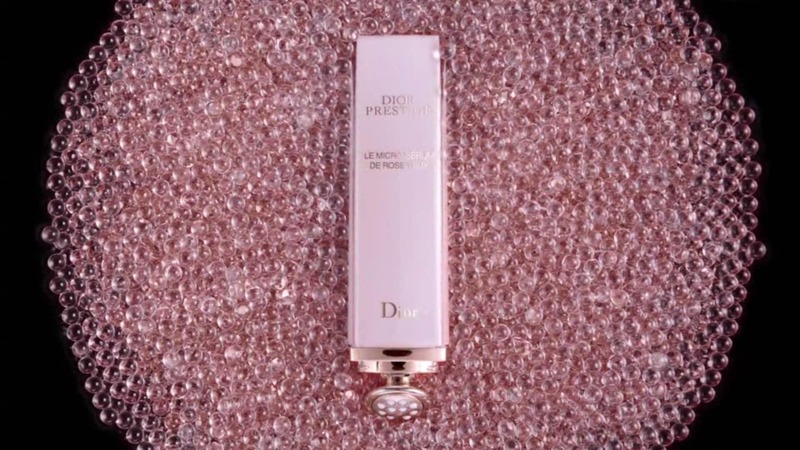 In a world first to complement the effects of this exceptional ingredient, Dior Science has created a technological marvel: a unique applicator with a patent-pending design. In a feat of engineering, 10 independent ceramic micro-beads with 360° rotation were, for the first time, integrated into a massaging head gilded with fine gold. This Dior exclusivity offers the equivalent of 10 simultaneous micro-massages: the massage surface is multiplied by 3 in comparison to an application with the fingertips. Thanks to the draining power of this high-tech tool, the eye contour is visibly revitalized; puffiness and dark circles fade away; and the eyes are dramatically illuminated. 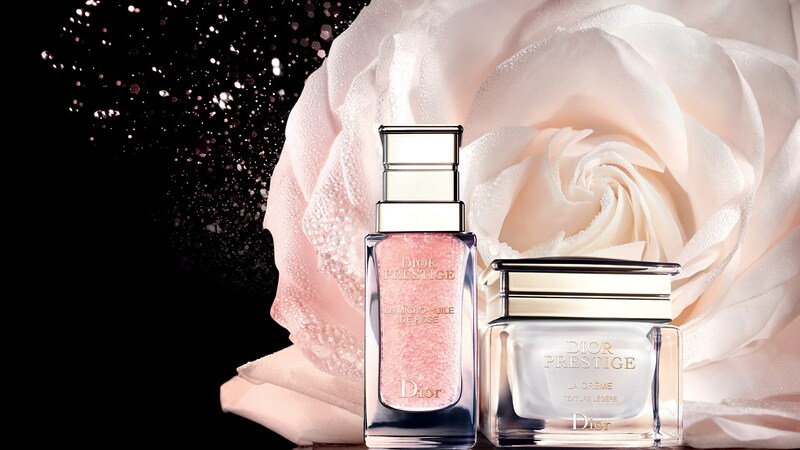 Dior Prestige skincare concentrates the extraordinary life force of the Rose de Granville. Let your fingertips discover the amazing feeling of rose-petal skin: a fine, velvety texture, a firm plumpness, a delicate radiance, and harmonious contours.